Most employees consider meetings boring, demoralizing and pointless; research has demonstrated that they are often in fact correct in this assessment. However, this perception is a reflection of the time and effort managers choose to invest in getting the most out of their meetings. Interesting, exciting and motivational meetings need not be costly, but do require devoted time and effort. Managers often plan and prepare poorly for many meetings, and to predictable effect. They can fall short because they either don’t know how or don’t have the time to prepare an effective, well-run meeting. Some managers may further hold too many meetings. In many cases, managers are aware that quality meetings are expected by the company, but don’t understand the purpose and objectives. A well-run meeting takes planning and forethought as to what should be accomplished in terms of specific desired results and outcomes. With companies continuing to slash or freeze budgets, managers must ensure that they are able to reach specific goals and objectives to maximize the return on their meeting investment. A well-run business meeting should be built around a theme that not only sets expectations for the discussion, but also indicates the tone and goals of the team for the entire year. The focus should be on something concrete that employees should think, feel and believe. As a gimmicky, entertaining theme will create little if any progress toward real objectives, the meeting should be a clear call to employees to pursue a specific goal through concerted and ongoing action. In order to produce excitement in the team, well-run meetings should provide sufficient information regarding the company’s initiatives and programs for an upcoming period. The unveiling and demonstrating of new products and/or directions for the company can also be highly motivating. In any regard, employees should be excited about the possibilities presented to them. This excitement, together with public and peer recognition for accomplishments, will better motivate the team to get back into their jobs. Well-run meetings should provide employees with additional perspective into the philosophy of the company, along with new directions, concepts and ideas that they can apply directly to their jobs. The assembly and interaction of employees allows each to gain new ideas and insights into what is working in other departments, divisions and/or regions. 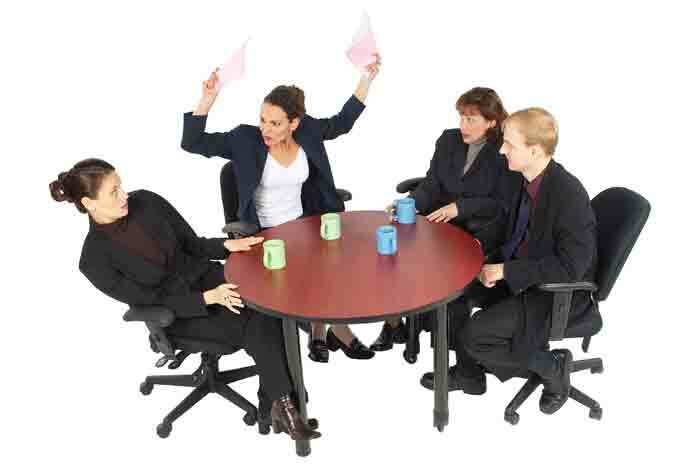 Employees should leave meetings with further knowledge and expertise. This should include new company, customer, product and/or competitive knowledge. The purpose should be to impart this knowledge and information to the team and to provide opportunities for developing expertise within the confines of the meeting. These actions can also be taken in training sessions, group settings and workshops. 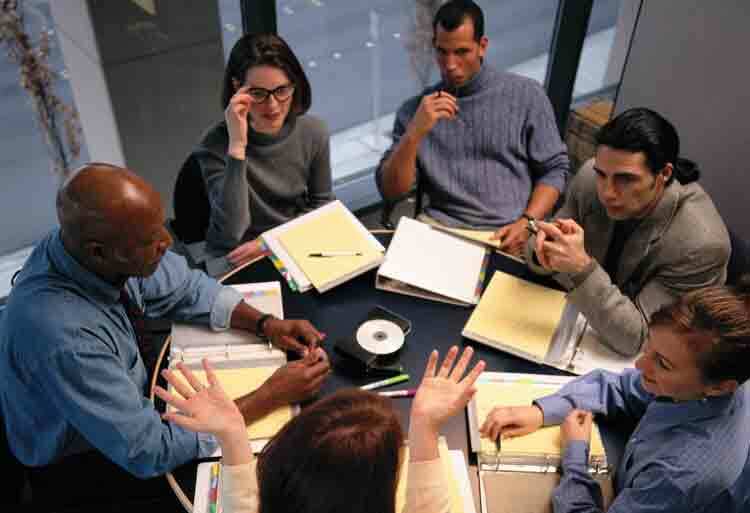 Meetings should provide employees and managers with the opportunity to build and enhance relationships with one another during substantive presentations. Many meetings include the presence of key support personnel, with employees given the opportunity to meet and interact with these individuals. During future contacts with these support people, relationships are strengthened to the point that employees can be more effective in dealing with one another and delivering service to customers. 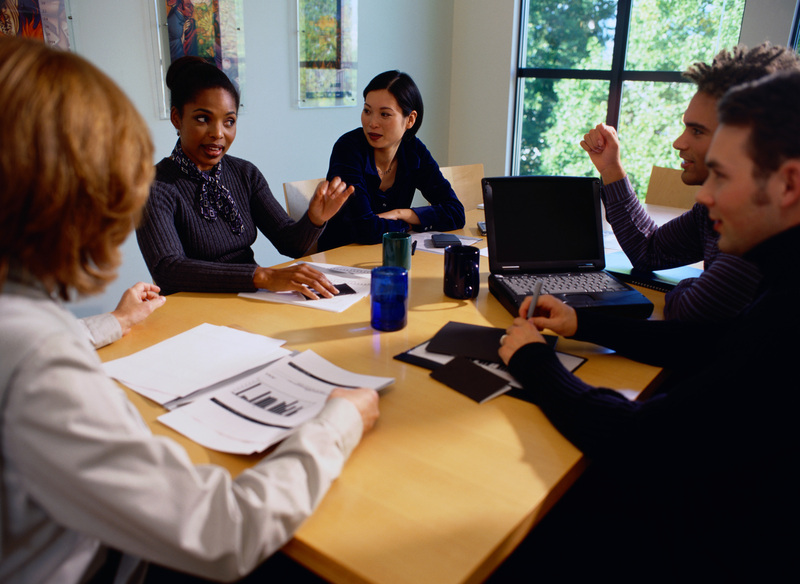 Effective and well-run meetings enhance communication on all levels. Subject matter is presented, and the presenter is available to answer questions and discuss issues with participants. Additionally, employees and managers have the ability to interact with each other in a more relaxed environment. Employees can communicate more openly and candidly than might be possible in other work settings. 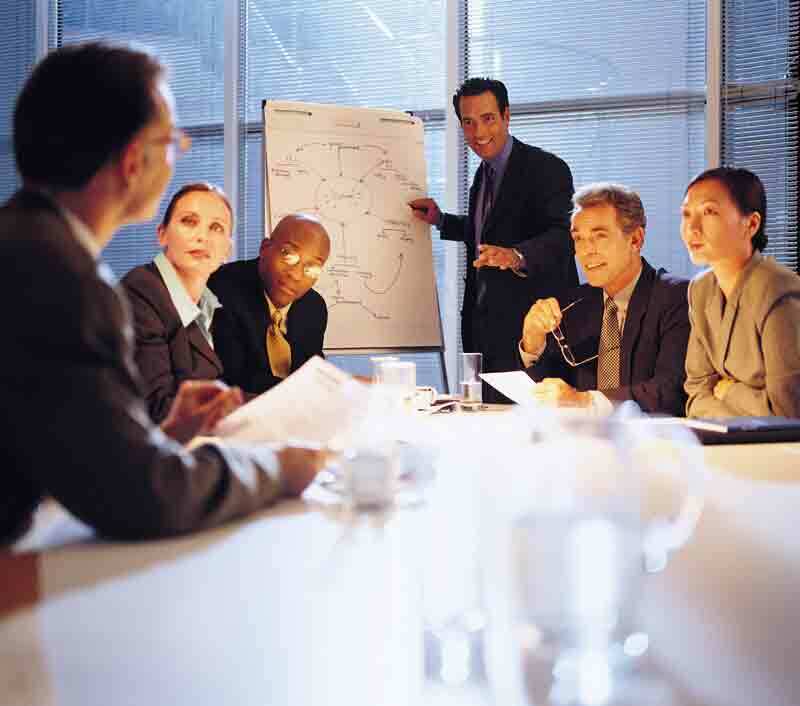 The bottom line for any meeting is to enhance the employee’s knowledge and productivity. An increase in individual performance should be seen once employees return to their jobs. Managers will need to continually reinforce and coach individuals to ensure such increases are sustained and continue to grow over time. 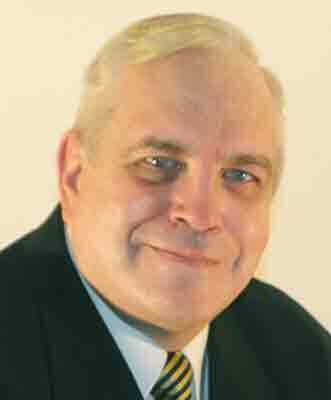 Author: Shirley Bednarz, Ph.D., Senior Editor and Chief Researcher at Majorium Business Press.